Thanks to the drop in oil prices and increased competition, analysts forecast airfare prices will be about 15% lower this year compared to 2015. 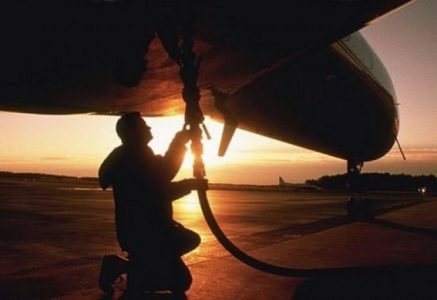 Jet fuel prices have plunged to about $1.00 per gallon as oil prices have dropped. “There’s a big impact with the ongoing decline in oil prices and carriers are starting to pass that along to consumers” says Patrick Surry, research analyst at travel-data firm Hopper. He adds, “we haven’t seen fuel prices like this since 2004. Since fuel represents about 30% of an airline’s costs, that obviously gives them a lot more flexibility in terms of competing on price.” Competition within the airline industry is also helping to push prices lower. Analysts say low-cost airlines are taking on more routes and offering lower fares. This increased competition will likely push other carriers to lower prices according to a recent report by Expedia and that will help keep airfare prices on a downward trend throughout the year. (Fox Business News).